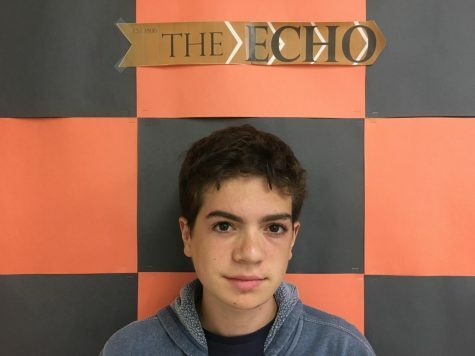 Jonathan Tenenbaum ('21) is a Staff Writer for The Echo. He enjoys writing about pop culture, student life, and exploring politics as a teenage independent. He has begun working to start a school podcast in collaboration with The Echo. He spends his time running, skiing, and debating for Tenafly High School. He hopes to pursue a medical career, is always down for an adventure, and looks forward to contributing to The Echo.